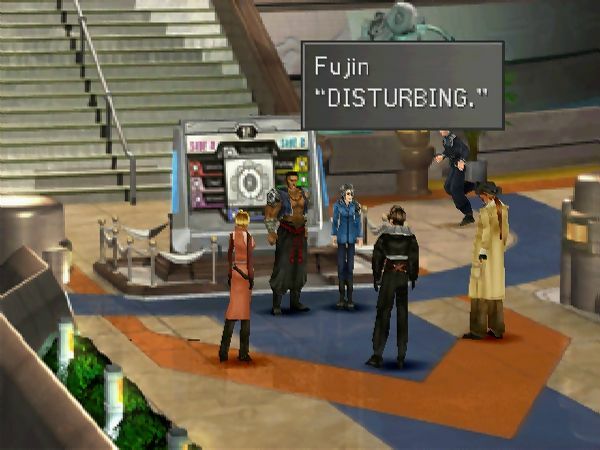 Though the heavy presence of Final Fantasy in the latest Nintendo Direct was met with a lot of joy across the RPG sphere, some noise was made regarding the absence of Final Fantasy VIII from the announcement, particularly given the appearances of the games immediately before and after it. However, it is unlikely that Final Fantasy VIII’s exclusion is due to it being forgotten or for being less popular than VII and IX; rather, it is likely the game’s odd position between these titles that causes the biggest issue. Simply put, the biggest issue with bringing Final Fantasy VIII to modern consoles is that its graphics, most notably in the character models but also in many of the environments, are in that awkward position of original PlayStation releases that fail to hold up on any substantial-sized screen. It looks alright on the PlayStation Vita, but even that pushes the boundaries. On the other side, Final Fantasy VII’s blocky character models can be cleaned up to pretty much the same effect regardless of screen size. Meanwhile, though in similar construction as VIII, Final Fantasy XI’s models are of drastically higher quality. In addition, more focus is placed on providing a more recognisable and identifiable style, both elements making the upscale to modern machines is a far easier project. By focusing on making its characters look more realistic at that particular time in gaming, VIII simply ends up trapped by the limits of the technology at the time. It is a valid point to make that both VII and IX are generally more popular — though one of the great things about Final Fantasy is that nearly every game has its fair share of admirers — but there’s no reason for Square Enix to not release VIII as well if it was as straightforward as those two. Unfortunately, Final Fantasy VIII requires much more than a straight port; it needs a revamp of its graphics and all that goes with that, and it’s more effort than Square Enix is willing to put in at this stage. Even comparing it with the other Final Fantasy games announced, Chocobo’s Mystery Dungeon and Crystal Chronicles, these are also in a position where a straight remaster and upscale is possible and a lot easier as opposed to what is needed on VIII’s end. 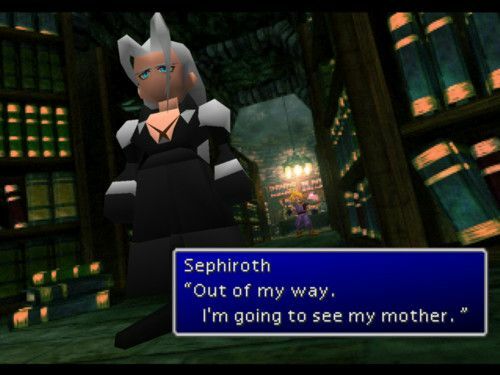 I came into the series late on in comparison to many others out there, and Final Fantasy VIII was the one that really turned me on to the series. I’m a fan of the admittedly anachronistic modern-day fantasy setting and would be very happy to see how it translates with a complete graphical upgrade, but I will always be thankful for the consolation of being able to replay it on the PlayStation Vita. it does seem weird, but im not so sure graphical quality is the reason. FF7 is a complete eyesore no matter what system its on nowadays. those polygons did not age well, at all. 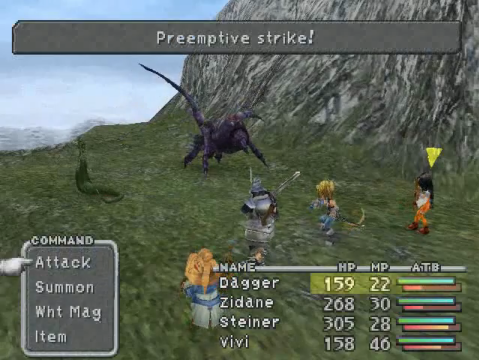 Tho maybe FF8 has a harder time with increased resolutions of today, its still not as bad as 7 imo. I loved 7, but i cant replay it anywhere because its just so ugly now. I think the bigger reason for VIII’s absence is the lack of a recent edition. I guarantee you that VII and IX are based on their PS4 semi-remastered versions (which are the same as the editions on Steam). While VIII is also on Steam, it’s more of a straight port of the old PC version with the PlayStation Pocket emulator. I think so too. When I played FFVIII on PC just last year, it required me to be registered with the Square website, which was weird since 7 and 9 never required it. It also only had partial controller support and a few other quirks indicating it was just tossed on Steam without much effort. This answer is just pushing the question back. Sure, lack of FFVIII on Switch is probably because there isn’t a recent edition to port. Still doesn’t answer why the other games have recent editions and FFVIII does not.